The Mad Titan Thanos will have his Marvel Cinematic Universe origins explained this fall in an Avengers: Infinity War tie-in novel. The canonical novel Thanos: Titan Consumed will be written by bestselling writer Barry Lyga, who will explore Thanos’s mysterious MCU backstory before the events of Infinity War. 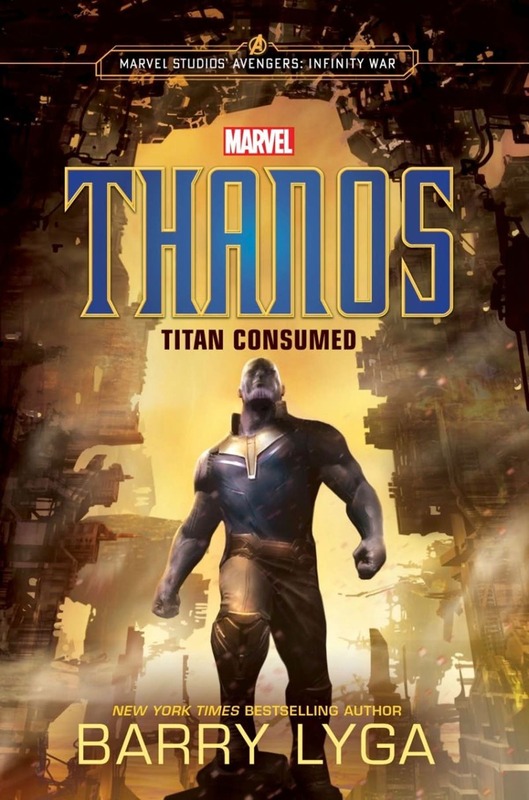 Thanos: Titan Consumed will hit shelves on November 20th. Actor Mark Hamill is set to guest-star in an unspecified role in the season 11 finale of The Big Bang Theory on CBS. The network has released a list of the other notable celebrities joining the television event, including Laurie Metcalf and Teller of Penn & Teller fame. The Big Bang Theory season 11 finale airs Thursday, May 10th. 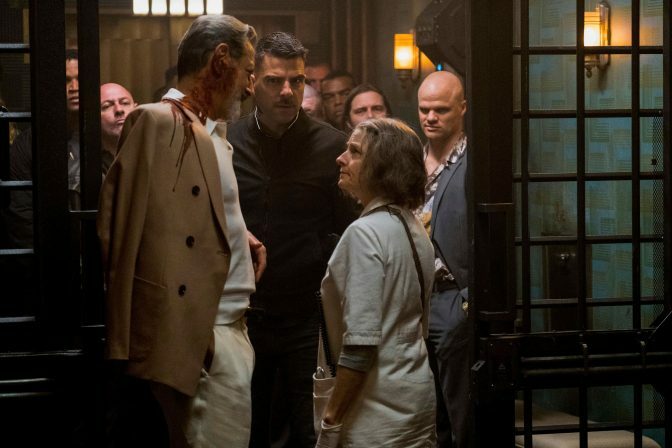 Global Road Entertainment has just released a trailer for Hotel Artemis, an action thriller film about a secret emergency room for criminals. Set in a riot-torn Los Angeles in the year 2028, Hotel Artemis stars Jodie Foster as The Nurse, the woman who runs this seedy hospital. The film also features Jeff Goldblum, Sterling K. Brown, and Charlie Day. Hotel Artemis opens in theaters on June 8th. Director John Ridley is teaming with Blumhouse Productions to produce a film adaptation of his comic book series The American Way: Those Above and Those Below. The series was published in 2017 by DC Entertainment’s Vertigo label, and tells the story of American superheroes in the social turmoil of the 1970’s. This project is being fast tracked by Blumhouse.